The auto turns off Hailey Road, and into a small lane lined with old buildings on one side and an older wall on the other. It stops at a small opening in the wall, which is meant to be the entrance. Curiosity heightened, I walk in, eyes scanning the high, curving wall around me. It looks pockmarked and weather-beaten. A red board announces the name of the place and a bit of its history. I ascend a few more steps, bend a little and go yonder through a short arch. And find myself on the other side of time. Over a startled minute, I take in the steps that go down a long way. I count nearly a 100 of them. Punctuating the steps at either end are walls marking the periphery of the structure. They are adorned with niches, arches, chambers and narrow passages. As they go down, the steps get progressively narrower and finally disappear into the inky depths. The atmosphere of the place grips me instantly. I am at Agrasen ki baoli. Baolis or stepwells are well, wells with steps. In the northern and western parts of India, they were a popular way of storing water in ancient and medieval times. These enormous wells were built to save up for the long, harsh summers when ground water levels ran very low. Also, because of the water and the shaded environs of such wells, people in the neighbourhood were kept cool during the blazing afternoons. Maharaja Agrasen (also called ‘Ugrasen’), who built this particular stepwell, was a ruler of the Agrawal community of North India. Most accounts trace this well back to the 14th or 15th century. For a structure that is seven centuries old, it is in good shape. Around me, a few clumps of people – locals and tourists – are sitting on the steps. Some have sought refuge in the shade of a couple of trees along the fringe-wall. Some others are gazing at the stone work on the walls. I go down the steps, entering a few passageways and niches, before returning to the mouth of the well and sitting down. The mood is langorous. I have a schizophrenic moment when I raise my eyes and spot the skyscrapers. I wonder anew at how this baoli lies in the midst of busy roads, offices and posh flats, and yet is hidden from sight and collective memory. 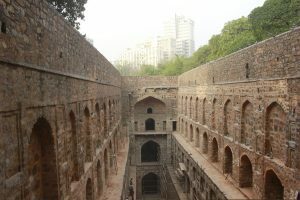 Agrasen ki baoli may be less than a kilometer from Connaught Place and Kasturba Gandhi Road in Central Delhi. And yet, it is far, far away. Really, a visit to this place is like a descent into the bowels of time. How to get there: The best way is to take a taxi or an auto. While some drivers know this place, others will need directions. 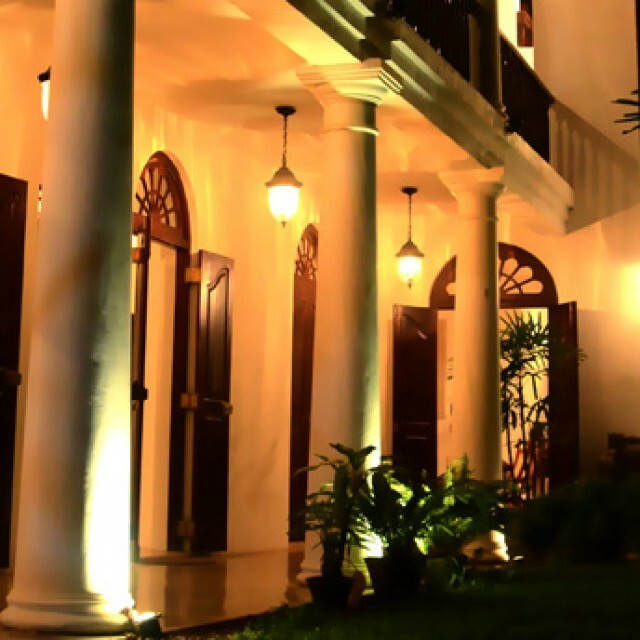 Tell them to take you to Hailey Road, off Kasturba Gandhi Marg near Connaught Place. 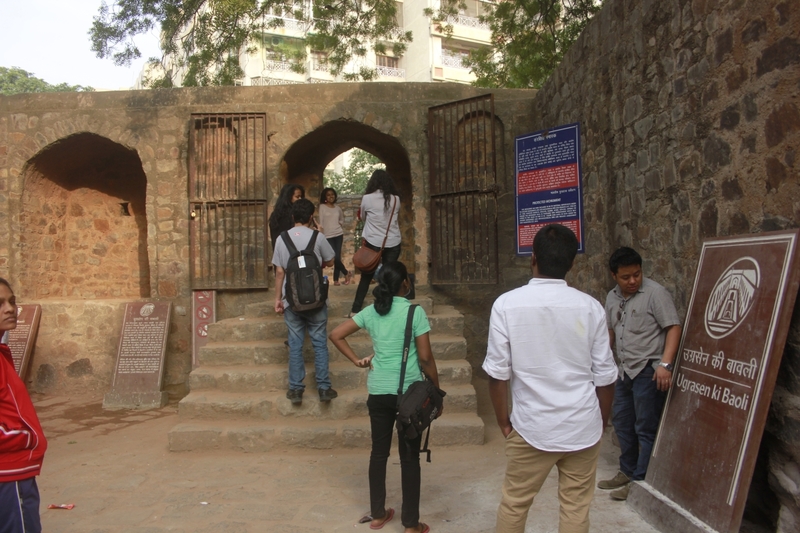 Agrasen ki Baoli is in a small lane off Hailey Road. When should you visit? 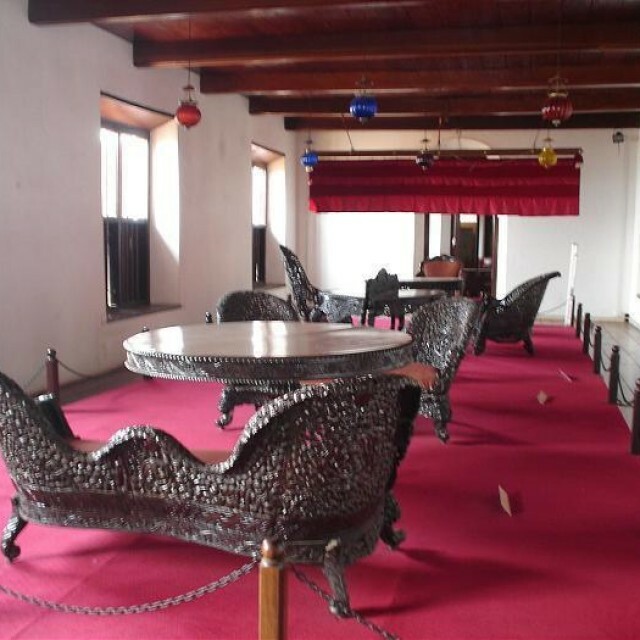 While the place is open from 9 am to 5 pm, it is better to avoid visiting in the harsh afternoons of summer. In winter though, you can visit any time of the day. 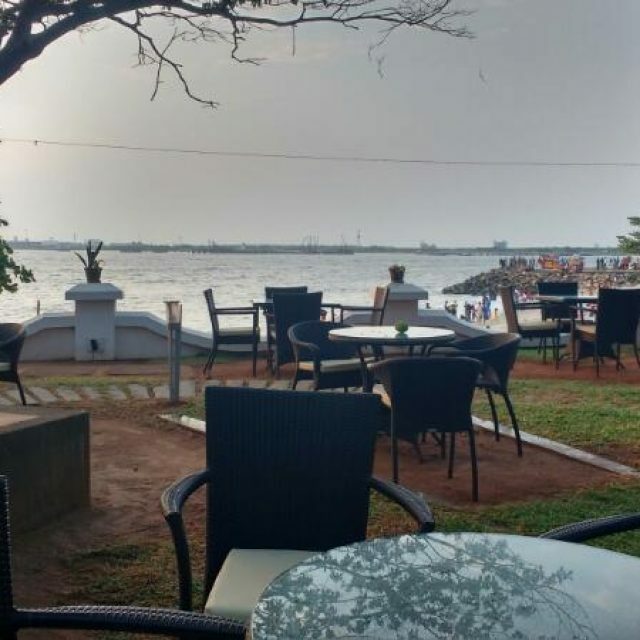 The place gets crowded on weekends; so, weekdays are best. 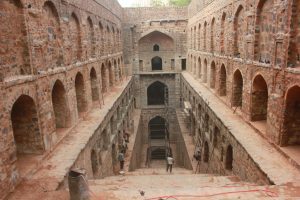 This article was tagged Agrasen ki baoli, Delhi, stepwell. Wonderful piece! Feel like going there right away!